Monday 18th March 2019 at 15.00-18.00 Google Succes Online and MarketingLab will host a free workshop about advertiding on Facebook at basic level. Join the workshop to learn how to use Facebook in a business context og get practical experience with Facebook advertising. Google Succes Online’s expert explains how businesses can use Facebook to reach their target audience and briefly introduce how to use it on Instagram as well. 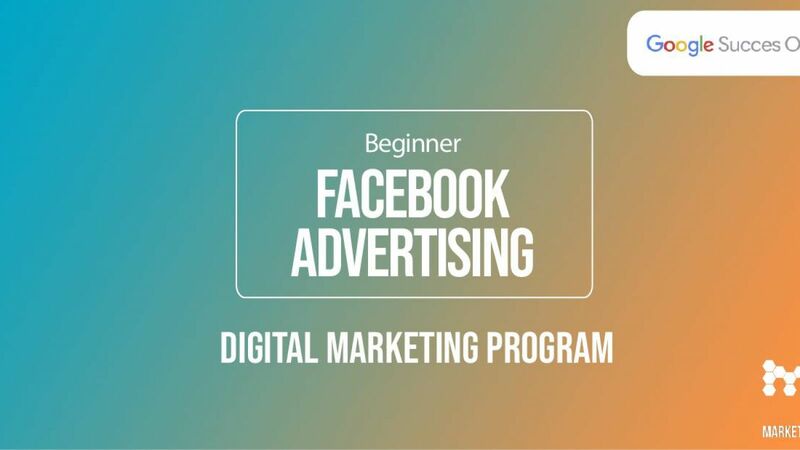 You will be guided through terms like paid advertising and impact measurement on Facebook and you will have the opportunity to create a Facebook ad and navigate through the ad system. After this workshop you will be able to create and optimize a Facebook ad.